Unique and personalised Christmas gifts for beloved friends and family. 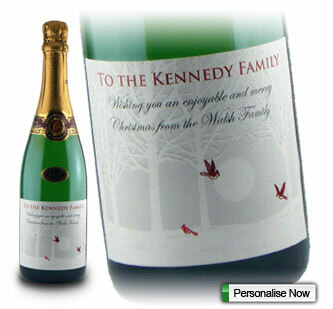 These Christmas gifts include personalised wine, engraved gifts, bauble decorations & many other ideas. Gifts for him & her, for kids & boyfriend or girlfriend. Unique Christmas gift ideas for everyone. Christmas gifts for Her such as mother wife sister or niece. Personalised gifts for her. Christmas gifts for Men such as father grandfather brother or uncle. Unique Christmas gifts ideas. Christmas gifts for Kids boys & girls your son or daughter. Great Kids Christmas Gifts in Ireland. Christmas decorations make great gifts. Personalised unique Christmas Baubles. Perfect Christmas gifts ideas for your boyfriend this Christmas including personalised wine vodka and whiskey. Unique Christmas Gift ideas for Girlfriend. Unique personalised gifts will show thought and effort this Christmas. Looking for the perfect present gift for Christmas, you can spend hours if not days trawling through the internet hoping to come across the perfect gift for family and friend. Especially at Christmas when there are so many people to buy for and so many different websites to find the perfect Christmas Gifts. What better way to show your love and appreciation for a loved at Christmas time than with a perfect special gift that is both innovative and unique. With personalised wine, you can send a message to your loved one and make them laugh with a truly personalised wine gift, by adding their photo photo or image, maybe from Facebook or a holiday photo you have taken over the year. When they see their face on the bottle, their face will light up and laugh at the joyous perfect Christmas present gift. 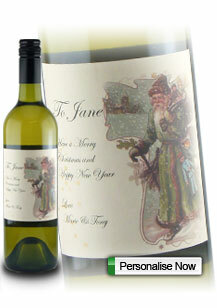 Personalised wine makes the perfect Stocking filler for your mum, dad and siblings and even a special friends. Perfect Christmas gift to give to your boyfriend, give as a Christmas gift to your girlfriend, unique Christmas gift for your son and personalised Christmas gift for your daughter. Also makes a great innovative unique personalised Christmas gift for your Mother, Father, Friend, Husband and Wife. You can upload a picture on some of the labels to make it an extra special innovative present. 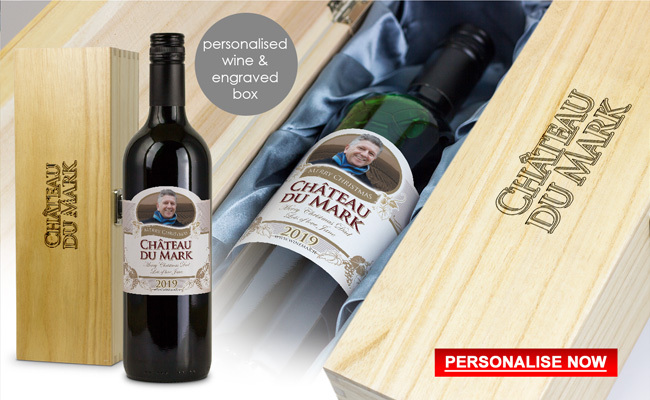 Personalised Christmas wine gift also make a great Corporate gift to give to your employees, associates and colleagues at Christmas time, click here for more corporate gift ideas. 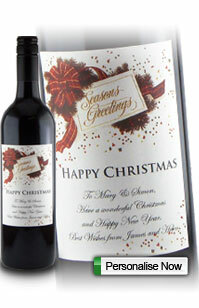 A bottle of personalised wine makes the perfect stocking filler for your dad or even your mum at Christmas. if you have already bought your mum or dad their main Christmas present gift and want to get them something a bit special and give them something extra on Christmas day, then a bottle of personalised Christmas wine is the perfect Christmas idea. 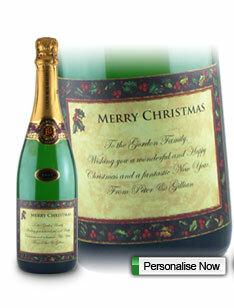 Add your Christmas message to the bottle and even a photo of your mum or dad in their favourite Christmas jumper. Then have the Christmas wine delivered to you wrapped in a nice Christmas organza gift bag or if you choose a nice presentation gift box and then just drop the bottle in their Christmas stocking above the fire place. Want to get your boyfriend a special gift at Christmas to show your love at Christmas time, then personalised wine from Winemax makes the perfect innovative Christmas present for your boyfriend. if the boyfriend doesn't drink wine then a bottle of our personalised jack Daniels whiskey could make a perfect Christmas present for your boyfriend. With our personalised jack Daniels whiskey you can add the name of your boyfriend to the personalised bottle and add a photo to the personalised gift. To make it an extra special Christmas present for your boyfriend you can add a gift bag or gift box for your personalised Christmas present gift. What better way to show your appreciation to customers, clients and business associates than with a bottle of personalised wine with your logo and contact details on it, make it Christmas themed, who knows who they will share the bottle with, contact us for bulk discounts. Cheap corporate gifts that will making a lasting impression to all the important people in your business. Christmas time is the perfect occasion to show your appreciation and corporate Christmas gifts are important to give to show the special relationship you have within your business or company. 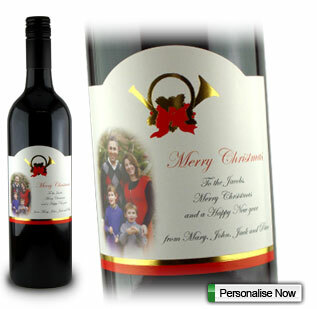 You can add your logo to the bottle of wine for an innovative Christmas corporate gift that will make a lasting impression. Although there will be lots of occasions throughout the year when you can pamper her with some beautiful gifts, but Christmas being the one big festival of the year, is the best time to buy her the favourite perfumes, photo frames, soft dolls, purses and what not. These days it is much easier to shop for gifts as there is a huge variety available online. Whether you are scouting for gifts for your mother, sister, daughter or girlfriend; Winemax has something to offer for all. You can buy dolls, chocolates, cute and personalised photo frames for your little one, story books, notebooks, glasses- both high ball and flute style and a whole lot of other items for your loved ones. What’s more, you get the additional benefit of beautiful packaging and on time delivery by Winemax. Christmas is a big time for kids and always receive a lot of gifts on Christmas. Now is the time for parents to prepare Christmas gifts for kids. Winemax.ie offers a vast variety of Christmas gifts for kids including Christmas books, Christmas mugs, Christmas milk chocolate bars, Christmas candles and many more gifts for kids. Without a doubt, each of these presents is a perfect gift for your son, daughter, niece or nephew this Christmas. It's hard to imagine Christmas holidays without a Christmas tree and Christmas baubles decorations. So when getting ready for Christmas you shouldn't forget about decorating the tree with some personalised christmas baubles decorations. We offer a huge selection of different types of Christmas decorations including our popular persoalised glass angel bauble. This is a great way to remember a loved one! Most of our Christmas decorations can be personalised so you can add a unique message to your Christmas baubles and wish a Merry Christmas to your loved ones.